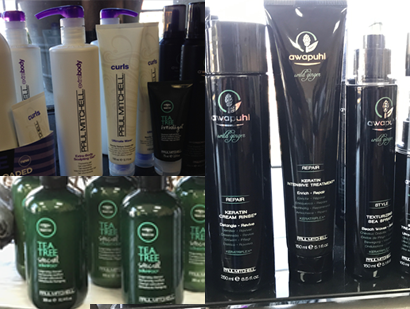 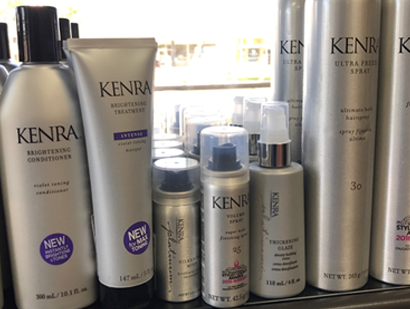 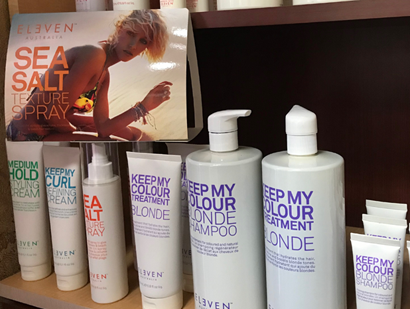 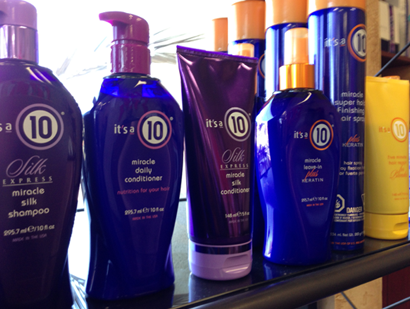 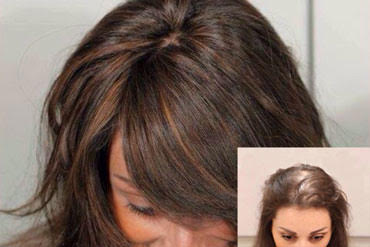 Image & Design Salon uses only top of the line hair care industry standard products. 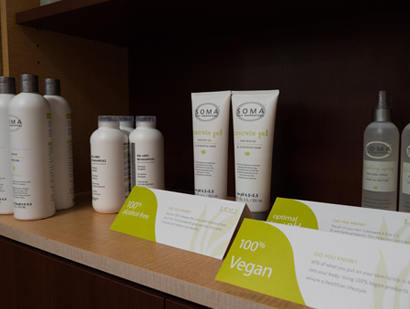 As everyone is unique, our aim is to recommend and provide the best possible product line for care and treatment of our clients personal needs. 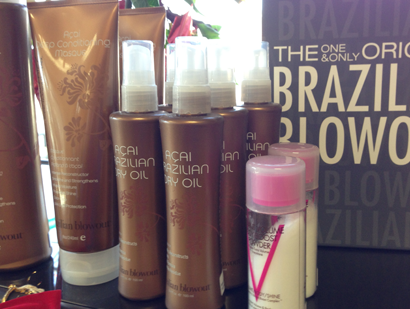 “Don’t be fooled by the sulfate-free shampoo and conditioner craze and wash your Brazilian Blowout down the drain! 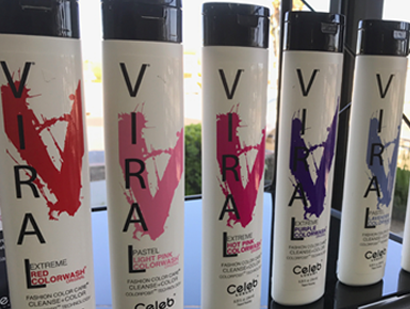 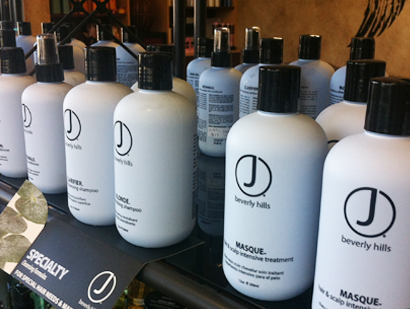 Learn more about Image & Design’s Brazilian Blowout Care. 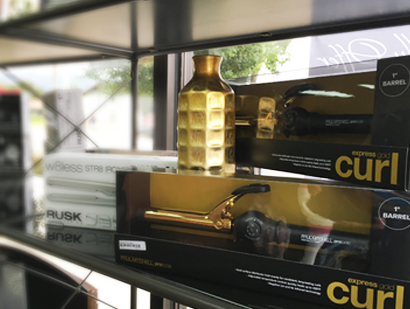 High quality hair styling products, curling irons, hair dryers, and straighteners.